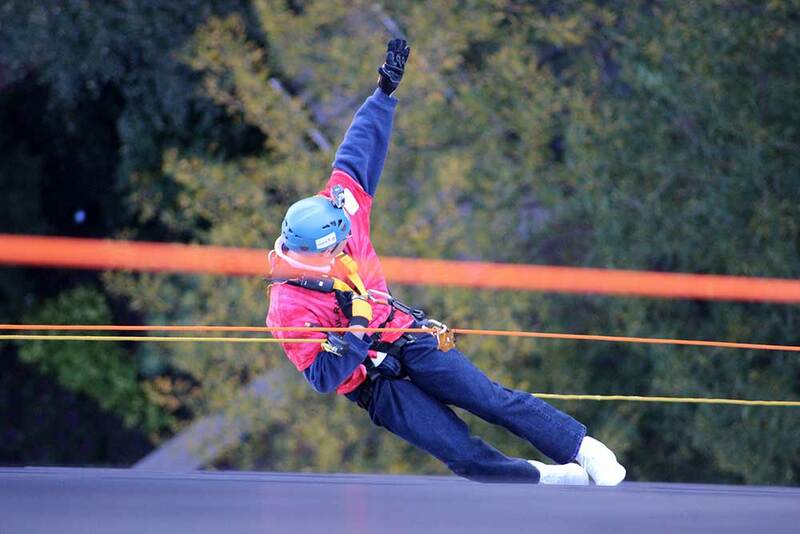 Outward Bound adventure courses build confidence and evoke lasting change in adults. 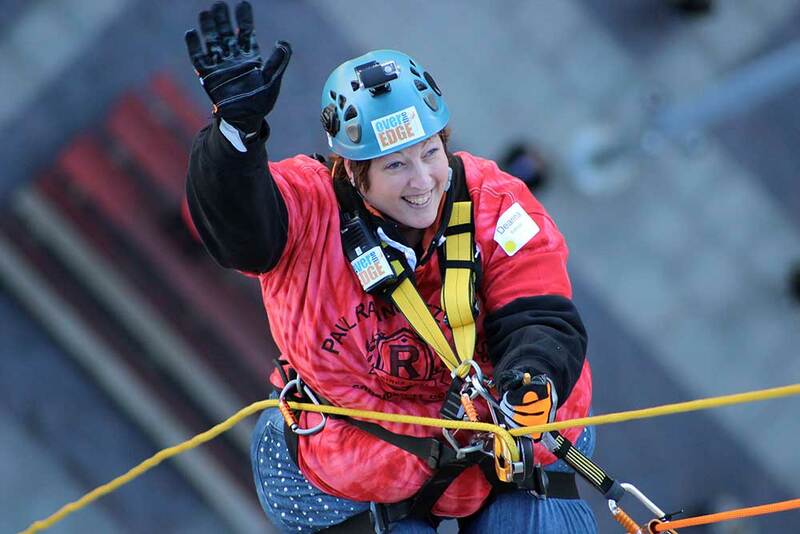 Rabglass was proud to sponsor Outward Bound for the Building Adventure 2014 fundraiser which helped them to raise 260K! 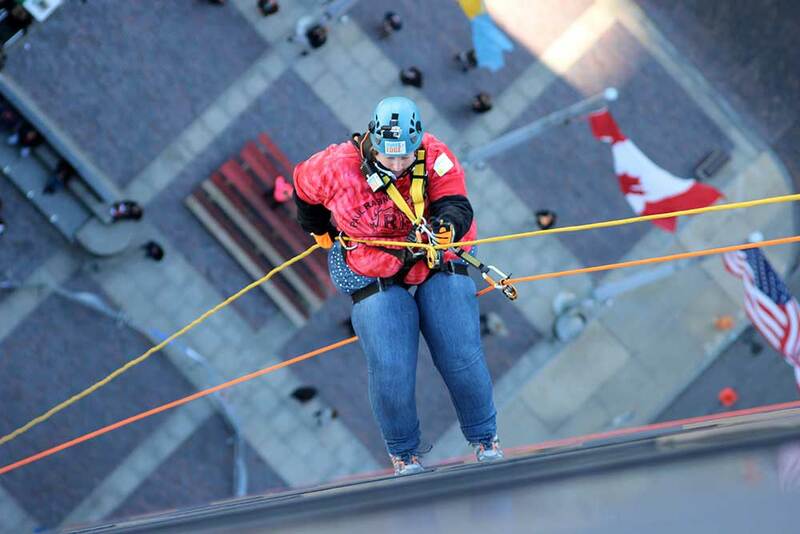 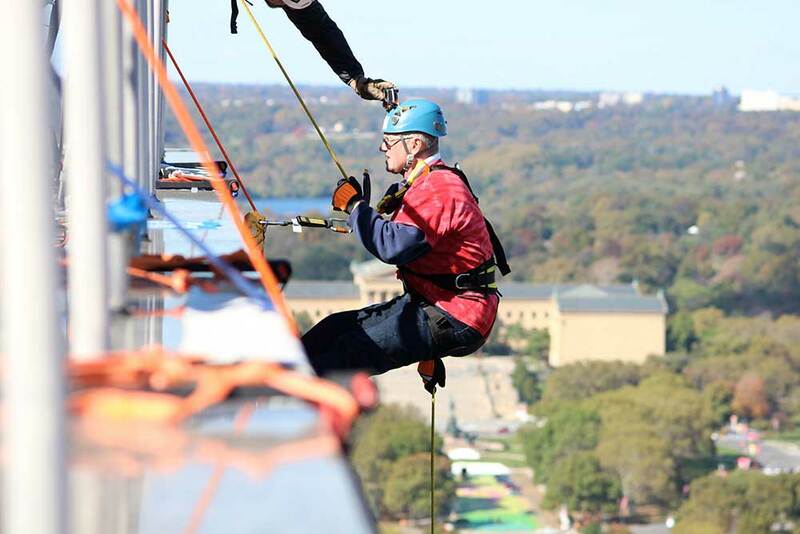 Photos of the Rabglass team rappelling!